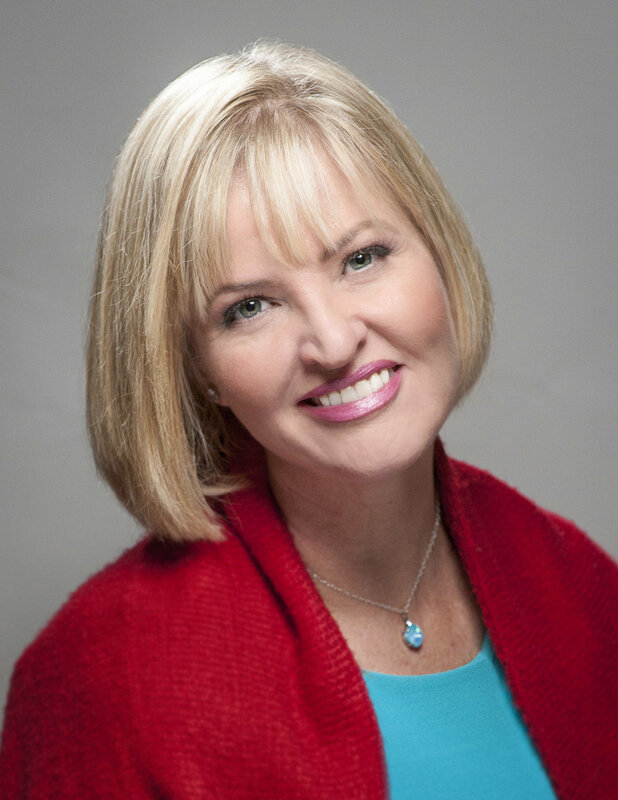 Ruth Wariner is an internationally renowned speaker and author of The Sound of Gravel, an instant New York Times bestseller, which People Magazine called “heartbreaking, haunting, yet ultimately uplifting.” Ruth’s is an intimate, heart-stopping story of courage and triumph. The thirty-ninth of her father’s forty-two children, she details her tumultuous childhood, coming of age in a polygamist family in rural Mexico. She offers an unforgettable portrait of the violence that threatened her community, her fierce loyalty to her siblings, and her own unshakeable belief in the possibility of a better future for them all. Ruth escaped to the U.S. with her youngest siblings in 1987, putting herself through college and graduate school while raising her three younger sisters. She taught high school Spanish for many years before becoming a writer and small business owner in Portland, Oregon. Elizabeth Rush's RISING Named a Finalist for the 2019 Pulitzer Prize! Barnes & Noble Announces Martha Hall Kelly's LOST ROSES as the April 2019 National Book Club Selection! San Luis Obispo Libraries Announce Book to Action - HEY, KIDDO! Pam Jenoff Talks THE LOST GIRLS OF PARIS on NPR's Weekend Edition! Pierce County Reads to Welcome Kristin Hannah! Ten Things Melanie Benjamin Wants Her Readers to Know! Marie Bostwick Reveals Cover for New Title - HOPE ON THE INSIDE! THE ONLY WOMAN IN THE ROOM - Now a NYT Bestseller! Happy Pub Day, Karen Thompson Walker - THE DREAMERS Available Today! Join Madeline Miller in Greece for an Exclusive 6-Day Reading Retreat - Talking to Homer! Barnes & Noble Selects THE ONLY WOMAN IN THE ROOM as the January 2019 National Book Club Selection! THE ONLY WOMAN IN THE ROOM Named Among BUSTLE and MARIE CLAIRE's Best Books of 2019! Marie Benedict Named to Library Reads Hall of Fame! HEY, KIDDO a Finalist for YALSA Award for Excellence in Young Adult Nonfiction! Vesper Stamper's WHAT THE NIGHT SINGS Nominated for William C. Morris Award! A WELL-BEHAVED WOMAN Nominated for Southern Book Prize - Vote Now! CIRCE Named Best Fantasy Book: 2018 GoodReads Choice Awards! What Makes CIRCE a Great One Book One Community Read?